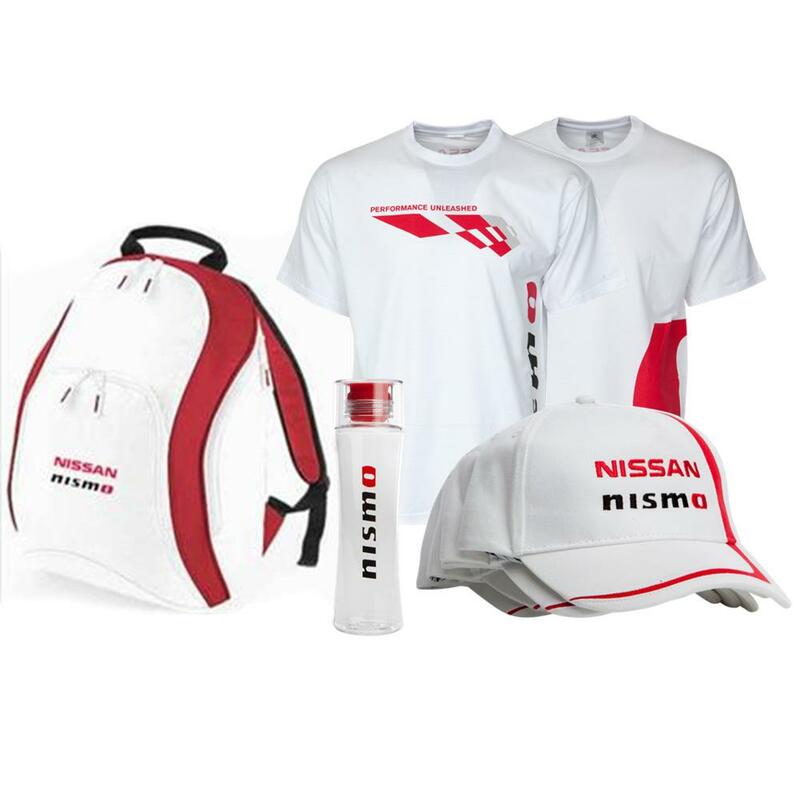 The Nissan Merchandise collection features over 50 genuine Nissan Items. All the items have been carefully selected to ensure Nissan offers products for all occasions. Please note that some items may not be currently available.